Bedford Funding Capital Management L.L.C. and the investment funds that it manages are not open for investment. No offer of interests in such funds is being made or should be inferred. Bedford Funding is a private equity firm providing long-term capital to businesses in growing technology sectors. 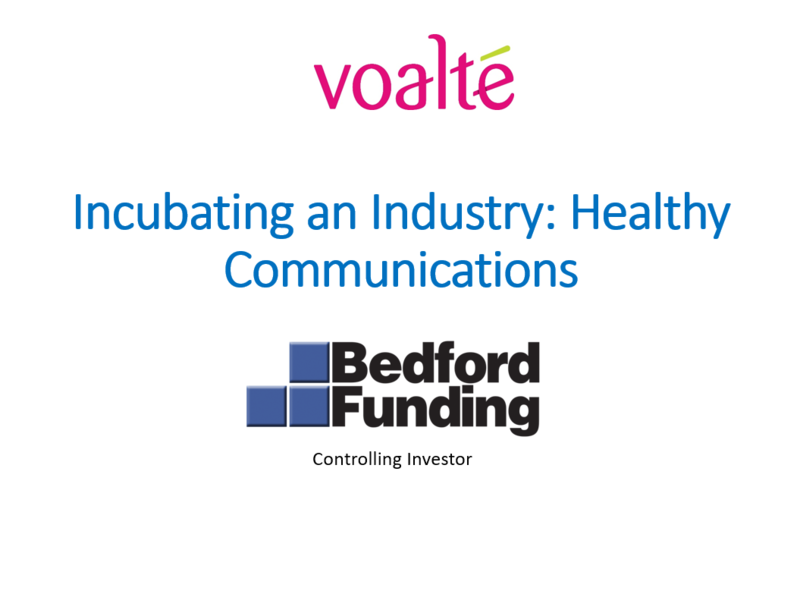 In December 2011, Bedford Funding raised $1 billion in committed capital for Bedford Funding II which focuses on investment in the Healthcare IT market. Bedford's initial fund, Bedford Funding I, was formed in 2006 raising $400 million in committed capital and focused on the Human Capital Management (HCM) software segment. Bedford Funding provides long-term capital to businesses in growing technology sectors with experienced industry focus in the software and IT services sectors. Leveraging the team's extensive operating backgrounds, we have a keen understanding of the opportunities inherent in technology enterprises. Bedford Funding makes investments worldwide from its headquarters located in White Plains, New York. A Leader in Telehealth June 2015 Sunrise, FL. MDLIVE Inc. is a visionary and pioneer in the digital delivery of high-quality, convenient, cost-efficient virtual care for medical, dermatological and behavioral health conditions. The company provides consumers, health plans, health systems and self-insured employers with 24/7/365 access to its network of board-certified doctors and licensed therapists via secure online video, and phone through the MDLIVE service and technology platform. In 2017, Canaccord estimated that the addressable market for telemedicine is over $30 billion. Charles Snowden Jones, Managing Partner and Founder of Bedford Funding, currently serves as the Chairman of MDLIVE. Apr 2019 (Exit) Sarasota, FL. Voalte develops smartphone solutions that simplify caregiver communication. Ranked number-one and named 2017 Category Leader in the Best in KLAS: Software & Services report for the Secure Communications Platform segment, Voalte is the only company to offer a comprehensive Mobile Communication Strategy that enables care teams inside and outside the hospital to access and exchange information securely. Charles Snowden Jones, Managing Partner and Founder of Bedford Funding, previously served as the Chairman of Voalte. Bedford Funding exited this investment in April 2019 when Hill-Rom acquired the company. Apr. 2013 Reston, VA.KZO Innovations offers an enterprise video content management platform used to capture, manage, and distribute video content. May. 2012 Palo Alto, CA. Enterprise social networking and business collaboration software. Through proven technology that earned breakthrough user adoption rates, Socialtext delivers a broad range of applications that make existing enterprise software intrinsically more social and collaborative. This social layer brings social networking tools, microblogging capabilities, dashboards, social profiles, private and public workspaces and wikis, among a range of features, to multiple organizations, staff levels and functions, as well as to prospects, clients and customers, serving to break down traditional organizational hierarchies and foster collaboration. This prolific, familiar and easy to-use social platform fuels best ideas and innovation through social collaboration that meets employees in their own user environments, whether that is on their smart phones or on their desktop, in an airplane or in a conference room. Within PeopleFluent, Socialtext's technology became a key component of the Productivity Platform. 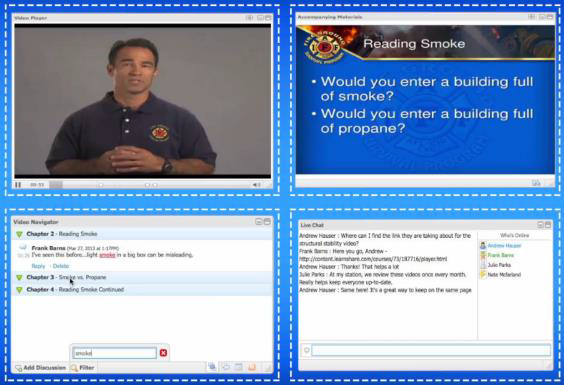 Above: KZO Video player, which simultaneously plays video while syncing with a presentation, chat, and navigation. Sept. 2008 Waltham, MA. 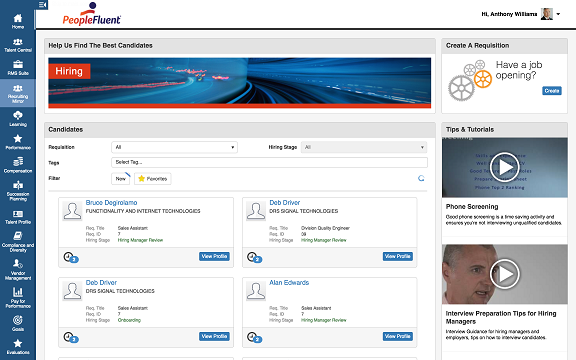 Producer of the first integrated suite for talent management. 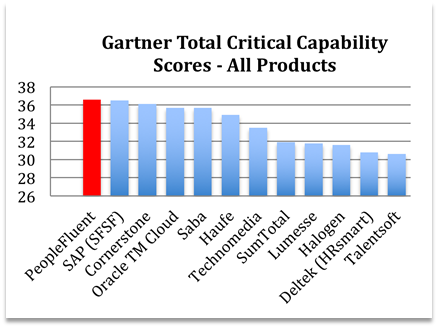 Capabilities included recruiting, performance management, succession planning and compensation planning. Authoria helps the world's most competitive employers achieve superior business results, by optimizing the way they recruit, develop, compensate, retain, and engage top talent. Designed for business managers as well as HR professionals, the company's comprehensive talent management solutions enable more effective recruiting, performance management, compensation management, and succession planning across an organization. Dec. 2009 Raleigh, NC. Expanded the capabilities of Authoria by adding additional recruiting functionality, as well as vendor management (contingent labor management) and workforce compliance and diversity. Peopleclick provides software and services that empower companies around the world to find, attract and hire quality people -- in less time, with less risk. Peopleclick's technology, consulting expertise and support give companies the vision and flexibility to strategically manage all of their talent resources -- whether they are salaried, hourly or contingent. Apr. 2011 Irving, TX.Added leading organizational charting and workforce analytics software to the PeopleFluent product palette. 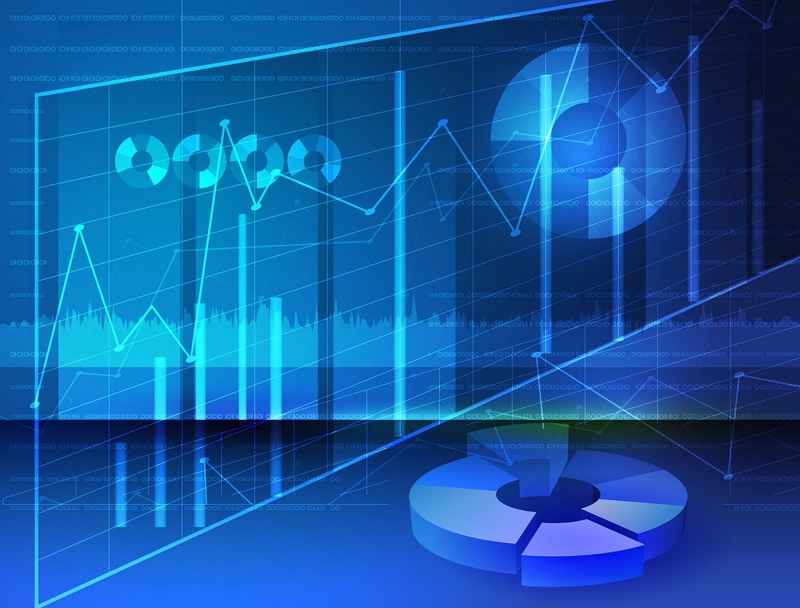 Aquire offers powerful visualization capabilities within a data-intense technical environment. With highly graphical and flexible analytics and planning applications - from organizational charting to workforce planning, succession planning and data integrity - the company delivers the ability to collaboratively model current and desired states of an organizational structure. These solutions give customers a strategic differentiator in understanding and assessing the most critical and complex elements of their organizations, so they can make precise and informed decisions about the business to affect real-time, proactive, impactful change. Jan. 2012 Montreal, QC. 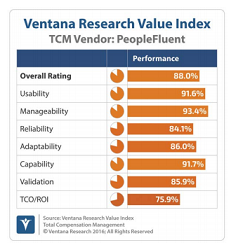 Added learning management, a key component added to PeopleFluent's talent management suite. Strategia specializes in the design, development and implementation of innovative Web-based learning, skills and compliance management solutions. A hallmark of the Strategia approach is a close working relationship with every client, with the overriding goal of improving the productivity and business performance of their people. The company is passionate about technology -- and committed to Learning excellence. Strategia makes learning more effective and helps link employee training with the organization's bottom line. The company's passion for learning excellence has fueled continuous innovation into the development of Ed, an award-winning learning management system that simplifies and accelerates learning via a user-friendly and extremely configurable platform. Above: Aragon Research Globe for Learning, 2016. 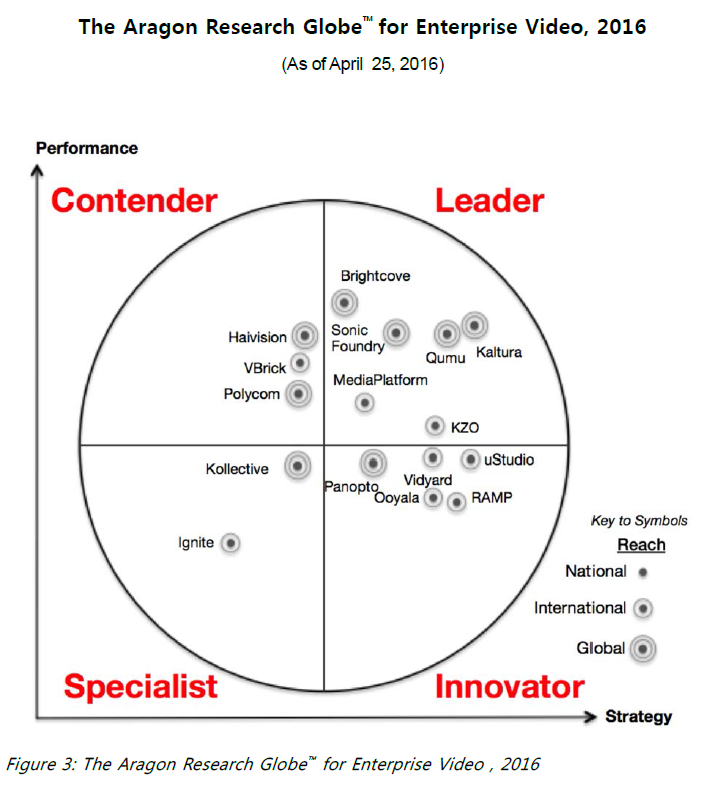 Strategia was the core of Peoplefluent's Learning Management System. 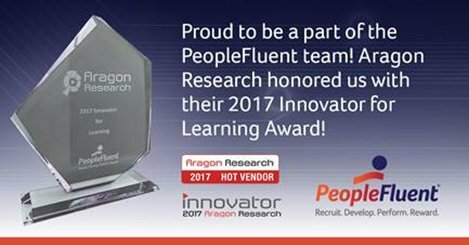 Bedford Funding made the strategic investments above to form PeopleFluent, an HCM leader offering an integrated suite of products. In May 2018, Bedford Funding sold PeopleFluent. Bedford Funding I was committed solely to the HCM software sector, which is becoming increasingly important for large companies, as it allows companies to manage recruiting, compensation planning, succession planning, learning, contingent workers (vendor management), workforce compliance and diversity, workforce planning and analytics, and social interaction. This market segment is consolidating at a rapid place. 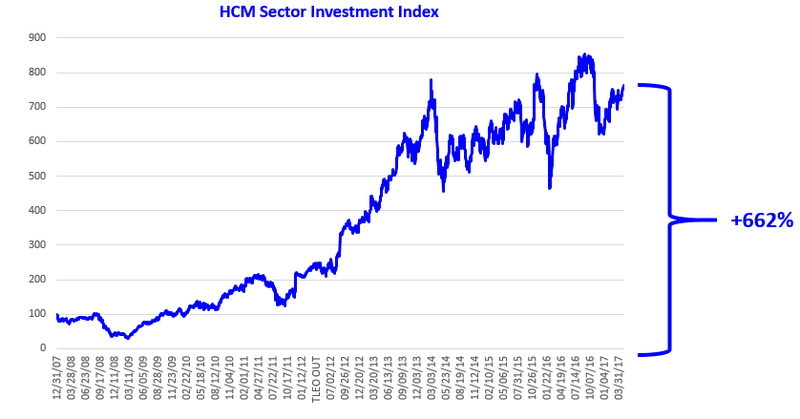 Note: Investments above are among SuccessFactors, Taleo, SumTotal Systems, Cornerstone OnDemand, Workday, Paylocity, and Kenexa during certain investment periods. NOTHING CONTAINED IN THE SITE CONSTITUTES INVESTMENT, FINANCIAL, LEGAL, REGULATORY, ACCOUNTING, TAX OR OTHER ADVICE. Neither the Site nor the information or any opinion contained in the Site constitutes a solicitation or offer by Bedford or any fund or other entity managed directly or indirectly by Bedford, to buy or sell any securities, interests in Bedford or any entities managed or advised by Bedford, financial instruments, investments or services of Bedford or any other issuer, person, or entity. BEDFORD FUNDS ARE CLOSED AND NO SUBSCRIPTIONS FOR INTERESTS IN ANY FUND MANAGED BY BEDFORD IS OR WILL BE ACCEPTED. BEDFORD FUNDING DOES NOT INTEND TO RAISE ANY FURTHER FUNDS. No information provided on this site shall be deemed a recommendation to buy or sell any securities. The information provided on the Site is not intended for distribution to, or use by, any person or entity in any jurisdiction or country where such distribution or use would be restricted or prohibited by law or regulation. Those who access this Site do so of their own initiative and are responsible for compliance with applicable local laws and regulations.